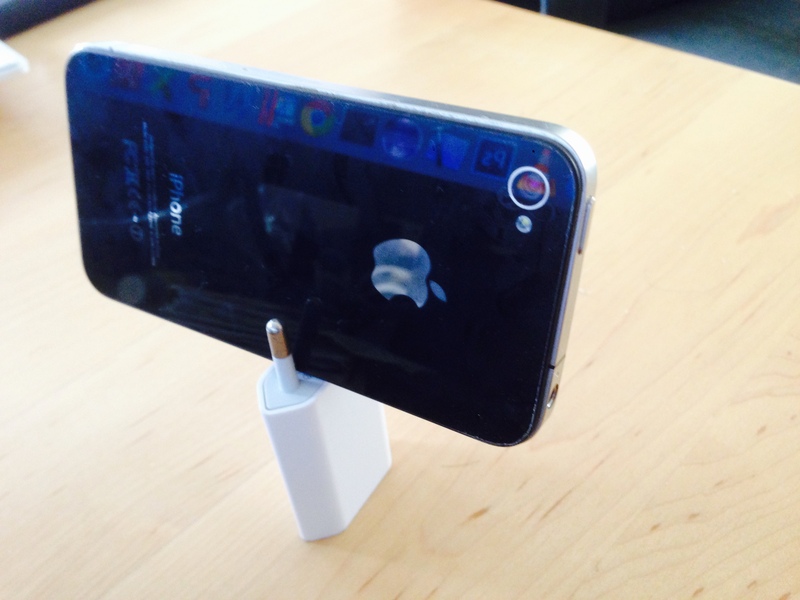 A user sent me this idea of using their iPhone charger as their LectureMonkey stand while recording in class. Genius! Great for both recording and viewing lectures.